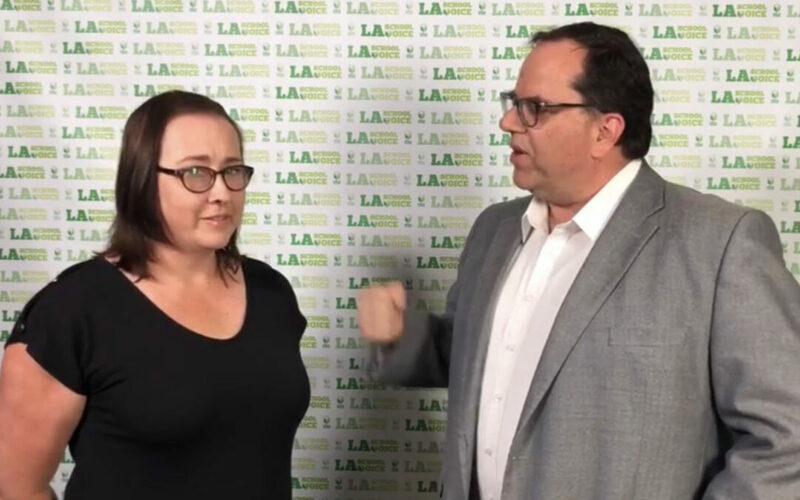 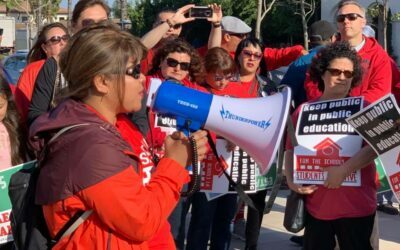 In the heart of the city of Carson in Southern California, a fight is brewing to save much-needed resources for students and the community. 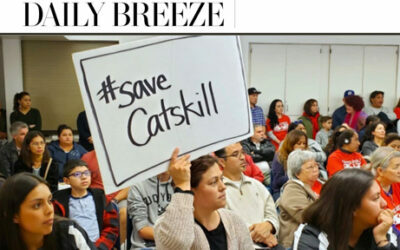 Catskill elementary classrooms and resources are being threatened by the charter company Ganas, Inc., which has initiated the process to co-locate onto the Catskill campus against the wishes of the community. 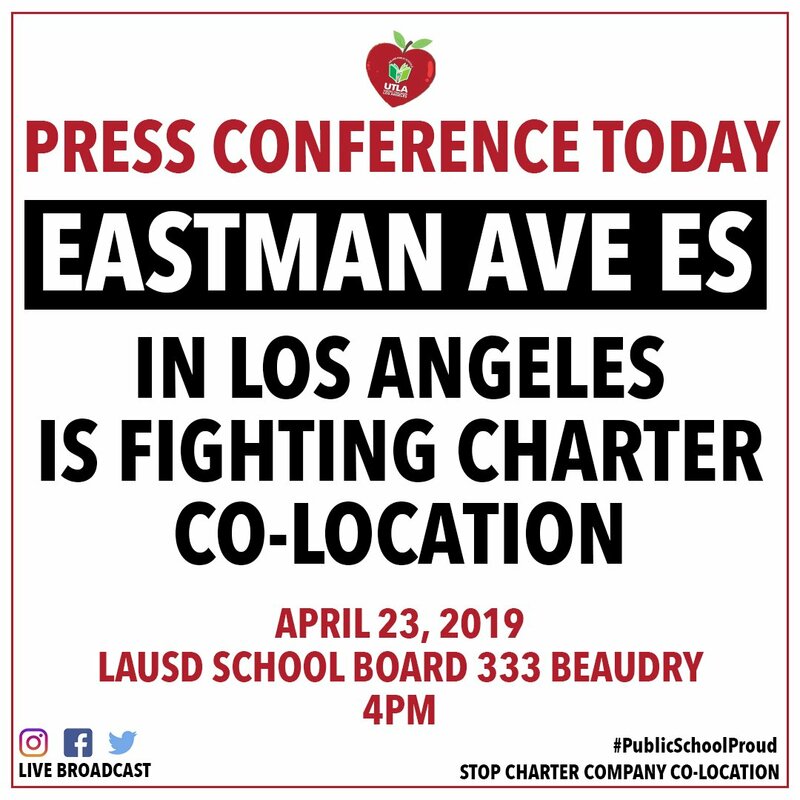 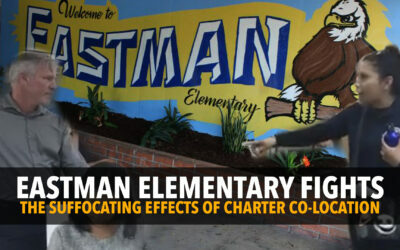 Widespread opposition to a charter company moving onto campus has sparked a fierce push-back from Catskill Elementary in Carson. 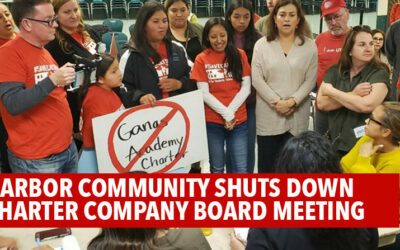 Just as UTLA was heading into our strike, the Catskill community got wind that GANAS charter corporation had been offered space on their campus, threatening the well-rounded programs the school has built for their students. 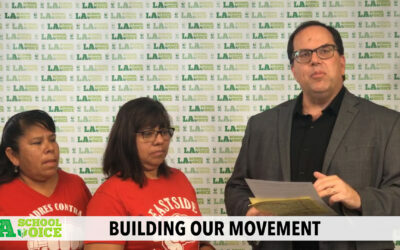 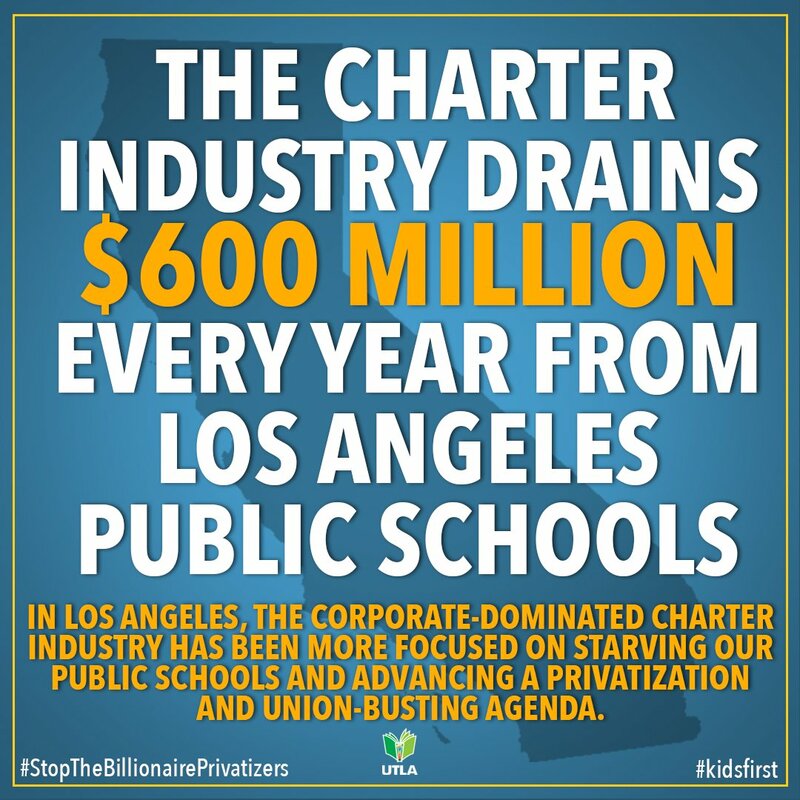 Fueled by a new package of charter- focused bills, parents, students, and educators have been meeting with lawmakers in Sacramento and Los Angeles to press for a moratorium on charter expansion and for common-sense accountability and oversight for the corporate charter industry. 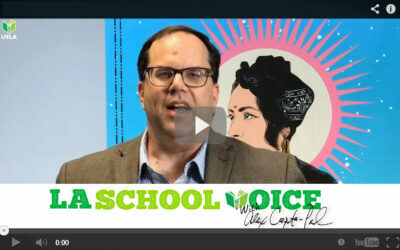 As our strike demonstrated, when educators talk about what students need, people listen. 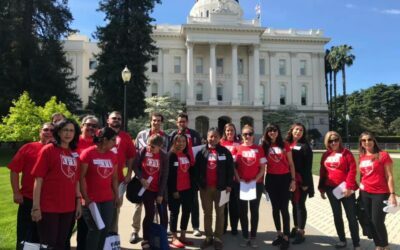 Here’s an FAQ to guide conversations with friends and family to encourage support on June 4 for this critically needed measure. 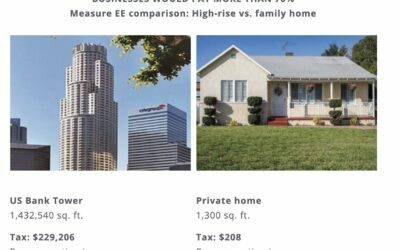 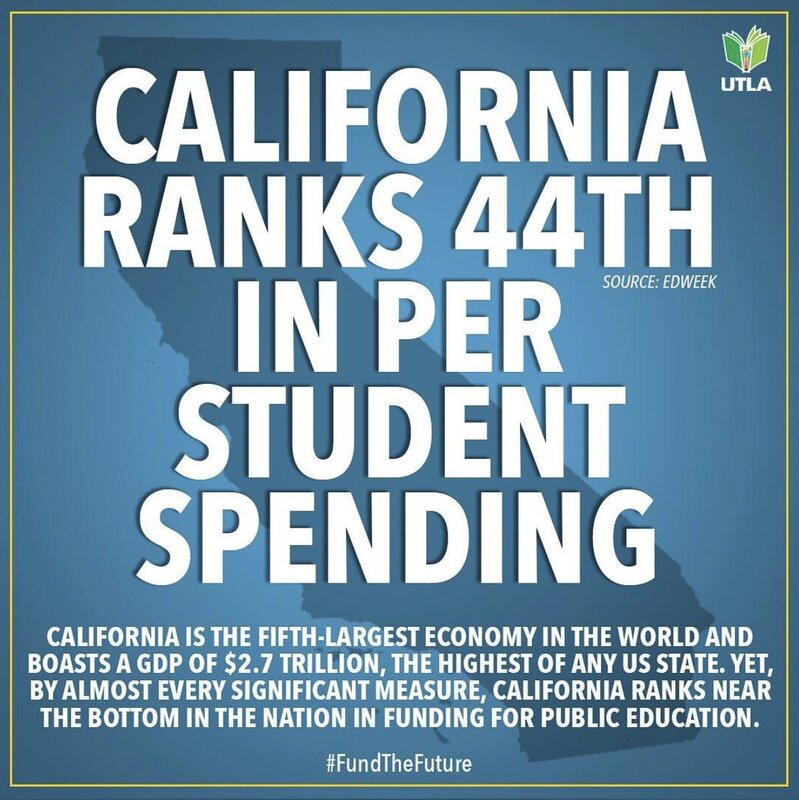 The funding status quo is unsustainable, and Measure EE is one step to turn things around.